Our travel agency is best partner of choice for conference tours, with experience over last 25 years we have established close partnerships with all conference venues tailoring to different needs and sizes. Looking for a perfect location to your conference? 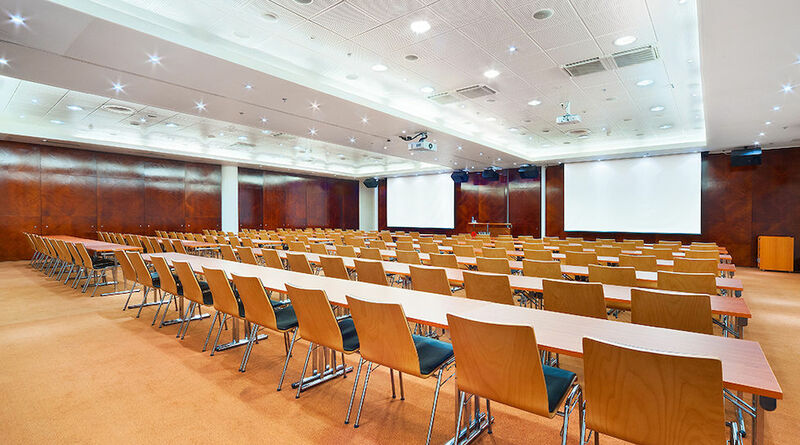 Are you looking for a convenient, well managed and smooth conference to be organized? 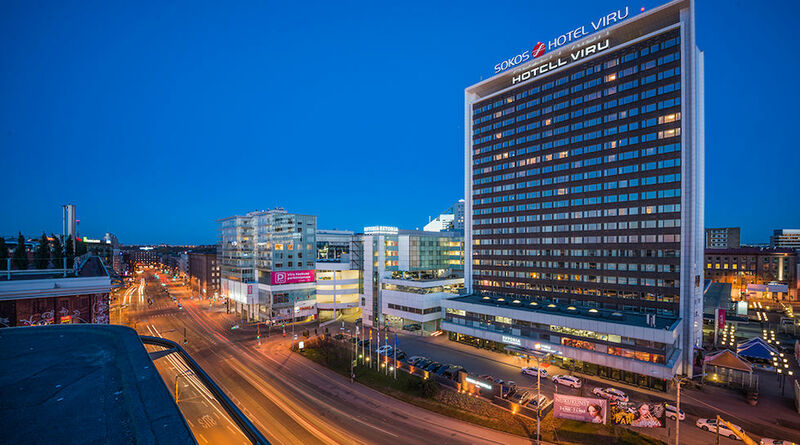 Tallinn and the whole of Baltic Sea region has in the recent years become one of the preferred locations for conference organizers. This is simply natural due to large number of modern conference facilities, professional service and best price-quality ratio. Our travel agency is best partner of choice, since over last 25 years we have established close partnerships with all conference venues tailoring to different needs and sizes. We can offer you a full service, taking care of all organizational details from accommodation, participant materials, leisure programme, additional excursions and other needed support services. Your next conference with us guarantees success of your event!